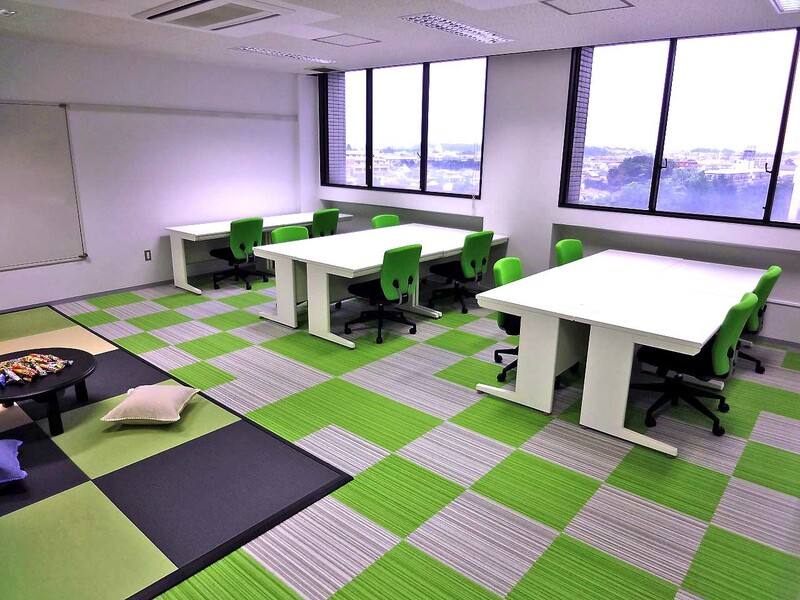 A green-themed bright room for students. 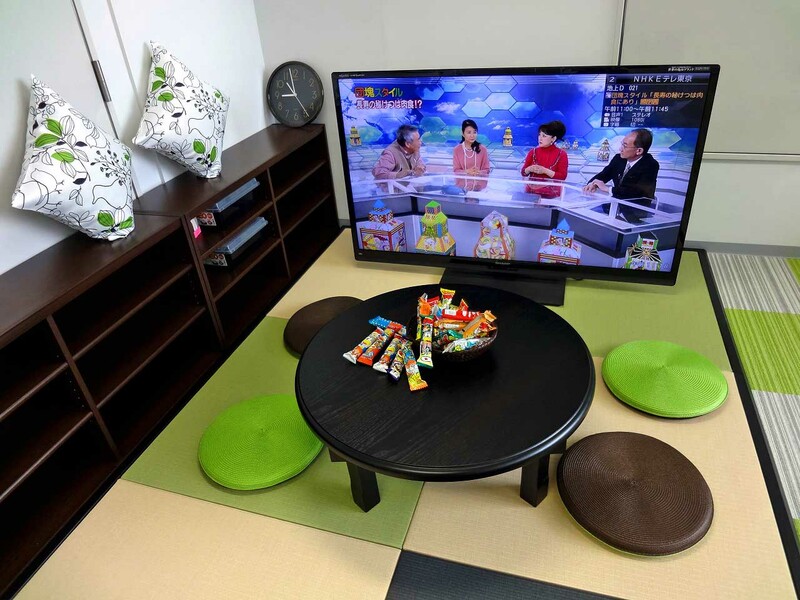 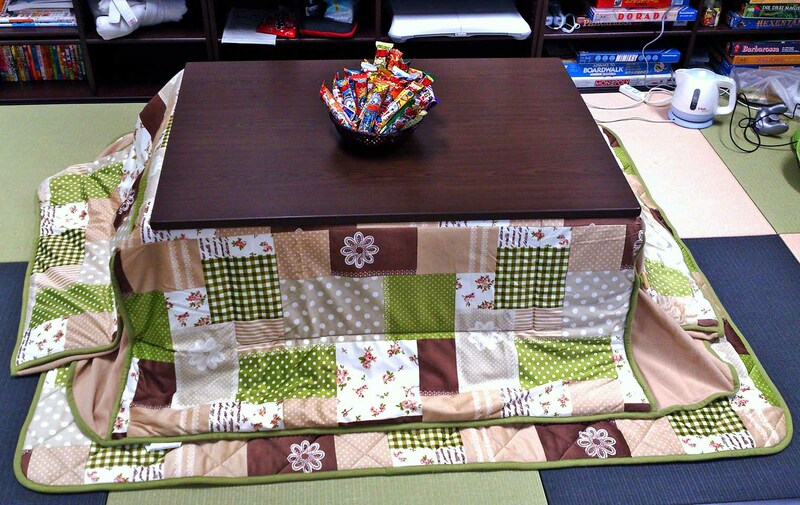 On color tatami mats, watching TV, pyaing board and card games, exergaming, and of course, conduting resarch. 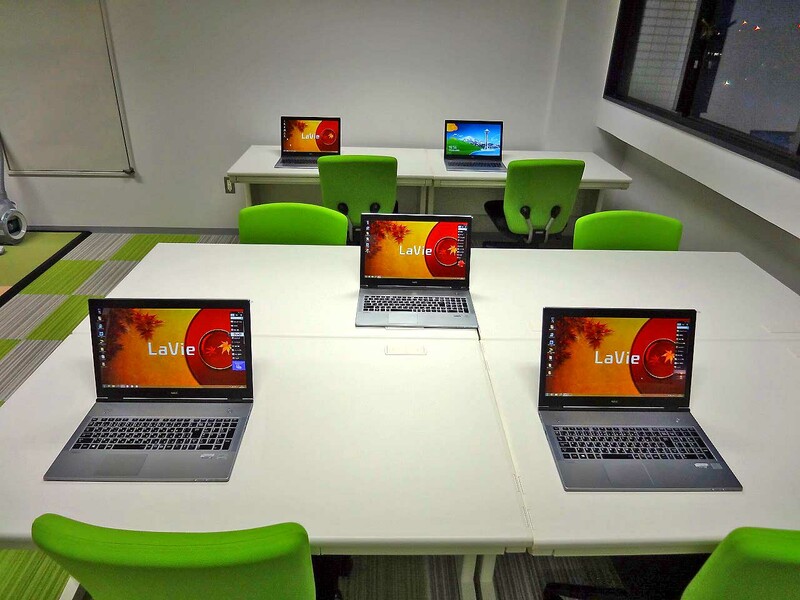 The world's lightest 15.6-inch Full HD Ultrabook with Intel Core i7 processor. 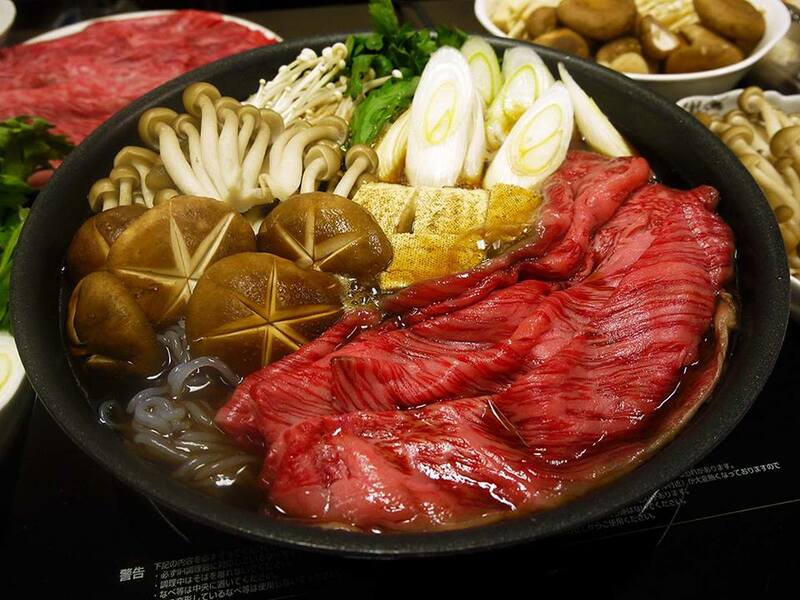 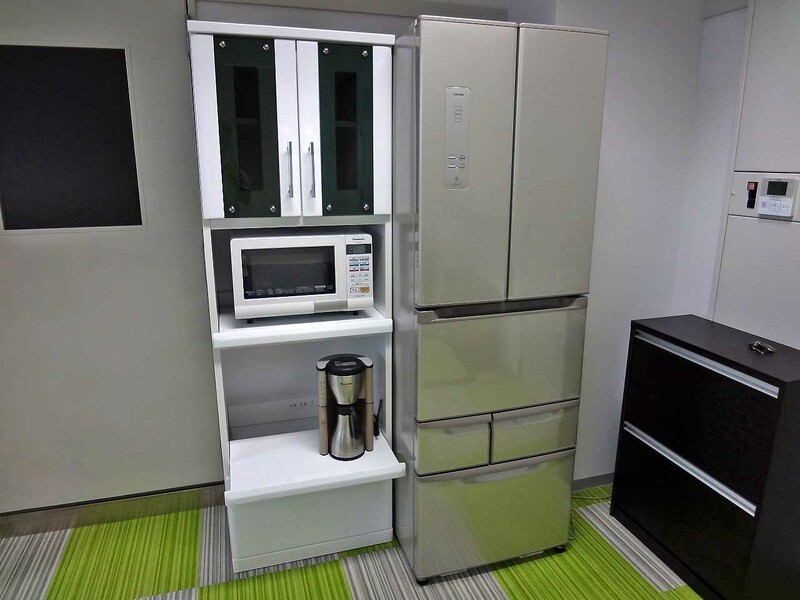 Large refrigirator, microwave, rice-cooker, coffee maker, etc. 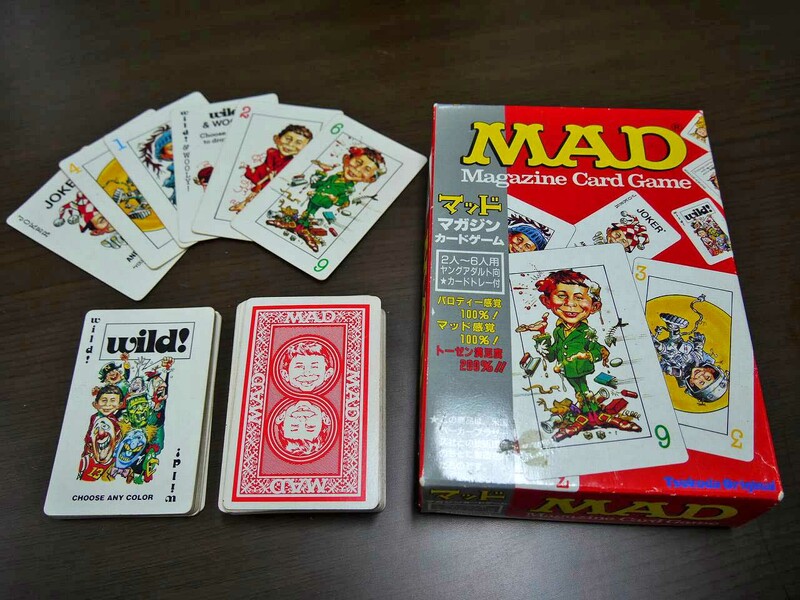 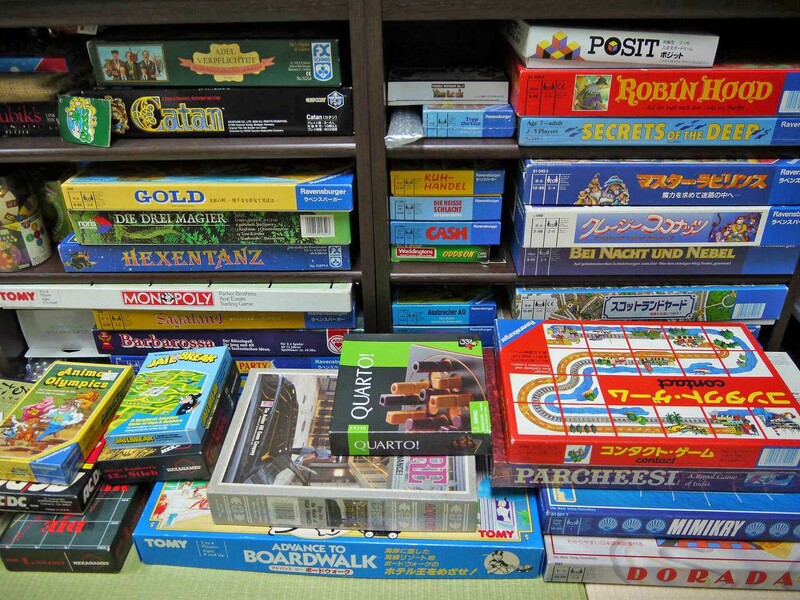 A large selection of board games better than specialty stores. 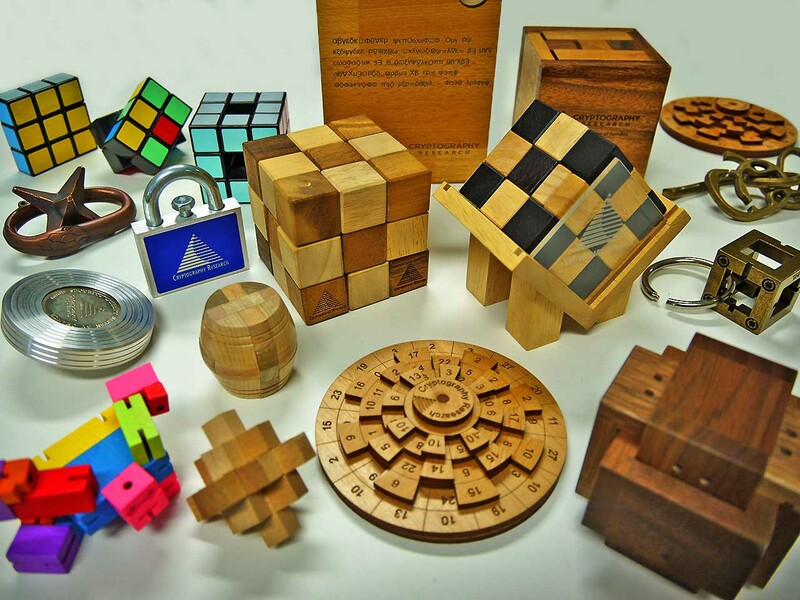 A full range of CAST PUZZLE and many fairly rare puzzles not for sale.